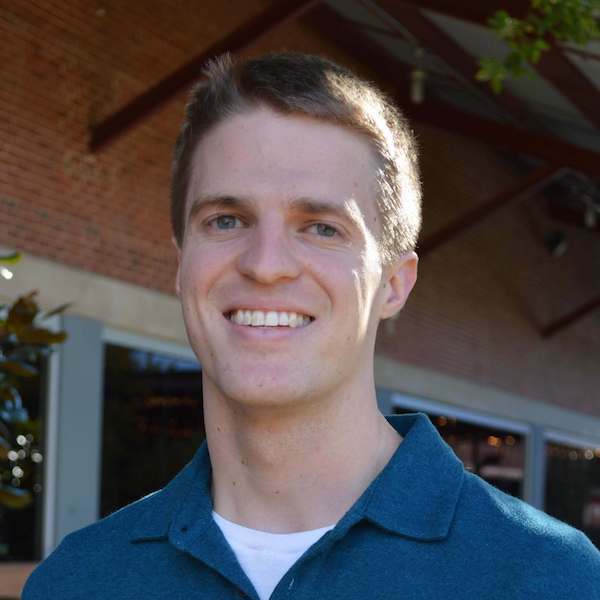 Robby graduated from Duke in 2012 with a Bachelor of Science in Physics and then spent four years as a high school teacher and coach - with the intent of someday returning to academia to be a Physics professor. But it was while he was teaching physics, math, and robotics that he rediscovered the joy of programming. Fast forward to today, and Robby is an experienced Software Engineer who enjoys tackling programming puzzles with the same logical rigor as a physics problem. Robby primarily focuses on web development but enjoys tackling puzzles of all kinds. Robby grew up in Raleigh, NC, but now lives in Durham with his wife, daughter, and dog.